The 10th-anniversary edition of the Global Eventex Awards – the ultimate benchmark in the event industry, is now officially open for registrations. Eventex Awards 2020 has many new categories to encompass every aspect of the industry and promises to inspire and surprise the events world. This year Eventex Awards has 180+ categories divided into 7 main groups – events & experiences, agencies & teams, technologies, event industry suppliers, destinations, venues and hotels. Among the new exciting categories are: brand experiences by sector where the best in a particular niche could be singled out; some trendy event types & experiences such as employer branding events, guerilla marketing experiences, hybrid events and more; a number of new categories for event suppliers, technologies, venues and hotels; as well as People’s choice awards for each main group. “Eventex Awards are like the Oscars for the cinematic achievements or the Emmys for television, only it’s for the event industry. We want to honour everybody involved in the art of creating amazing experiences and single out the most outstanding events, services or suppliers. 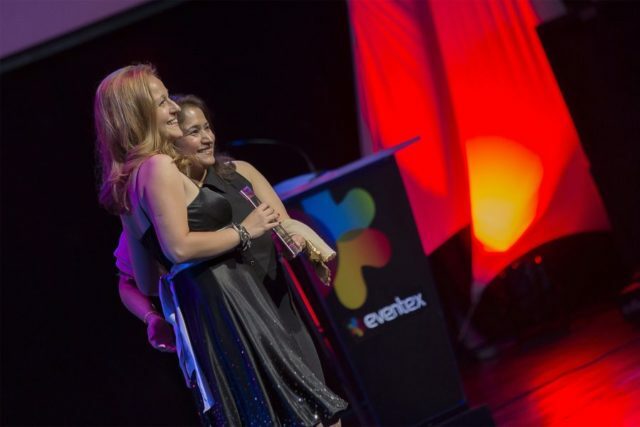 Our ultimate goal – to inspire and help the event industry flourish!”, says Ovanes Ovanessian, Co-founder of Eventex Awards. Next articleTwo awards for GUARANT International clients: Best congress and the best corporate event of 2018!